Our processing techniques include rapid post-­harvest cleaning, processing, and dehydration in a commercial facility paired with airtight sealing techniques. 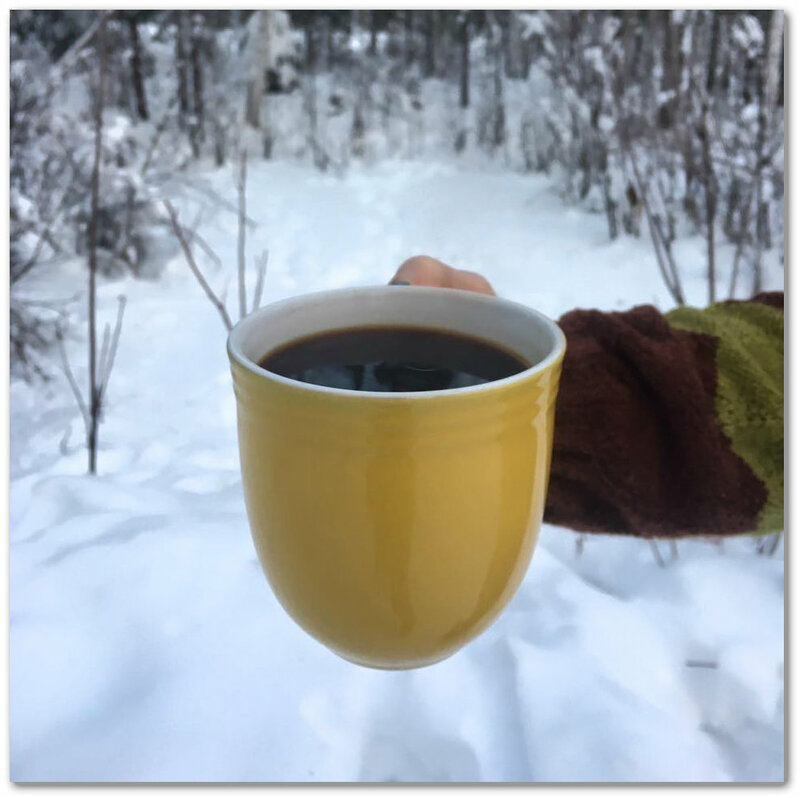 By carefully developing our processing methods, we have the ability to consistently produce chaga that passes all quality control tests and always tastes great. 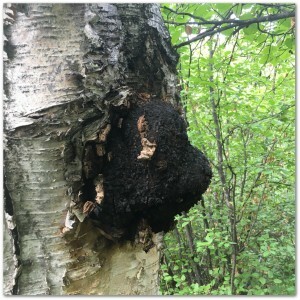 Buying chaga from eBay, Etsy, or companies that are not reputable can result in poor tasting, old, spoiled chaga that may not be safe, may not contain a desirable spectrum of beneficial constituents, and ultimately can taste terrible. If you are curious about our chaga, please continue reading the information provided on our website or feel free to give us a call or email and we will be happy to chat! We have noticed significant flavor changes ranging from an earthy dirt-­like taste to a smoother subtle taste that is difficult to describe. Basically, if your chaga tastes like dirt or has any strong flavor, it is likely contaminated by microbes or has significant amounts of bark or wood (or some other additive) included in your tea. All of our products contain 100% wild Alaskan chaga that is meticulously cleaned so you will not find wood or bark in our products. We take special care to minimize the time from harvest to sealing our chaga supplement products because we have found that this technique captures chaga’s pleasant flavors while minimizing flavors that can be unpleasant. By mistake, we have left some of our own personal chaga exposed to air and other smells. Chaga can pick up flavors (such as coffee) and oxidize producing a flavor similar to the smell of dust. Make sure to keep your chaga sealed after opening to prevent unwanted absorption of nearby flavors. We believe that our chaga’s high-quality is partially due to the speed at which it moves from tree to sealed products and ultimately into your tea cup. Finally, we have found marked differences in the flavor of chaga based on water extraction technique. A quick extraction performed with a tea bag leads to a very mild almost uplifting cup of tea where as a longer, slow-­cooked extract is more bitter and calming. The tea bag flavor could be compared to a mild regular tea whereas the slow cooked extract is similar to coffee and somewhat bitter. Recipes for making chaga tea and other drinks can be found below and on our chaga recipes page. We hope our findings about chaga tea flavor help you find the best chaga possible and give clues for target flavors in case you are harvesting your own. Please feel free to comment with your own opinions or ideas so we can all continue to learn about this amazing fungus!